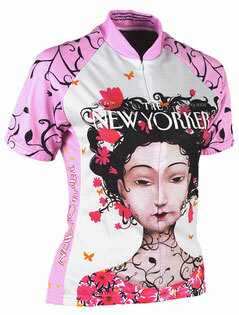 Cycling Snobs and Lit Snobs Agree: Huzzah for The New Yorker Bike Jerseys! 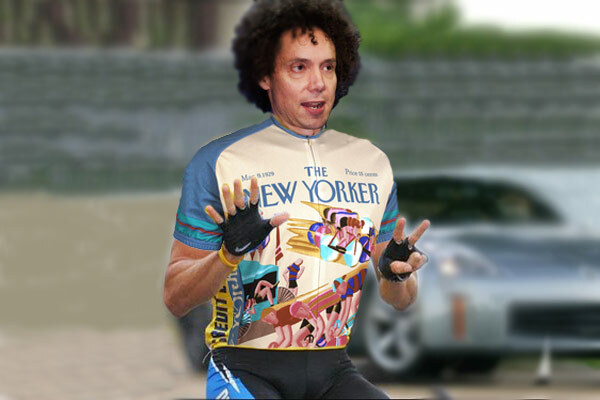 Retro, a company that makes cycling apparel, has announced their newest product: A pair of jerseys emblazoned with covers from The New Yorker. Retro, for it’s part, has armed itself with some strange art choices: They’ve already secured licenses for Smokey the Bear, The Grinch, The Scream, and Rosie the Riveter. The New Yorker jerseys will be on sale in June.